1# Mtk Add Meizu E2 Support. 2# Mtk Improve Meizu Unlock/Account Unlock. 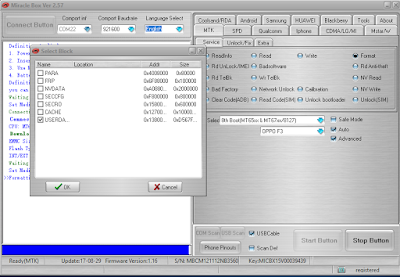 3# Mtk Add MT6757Read/Write Support. 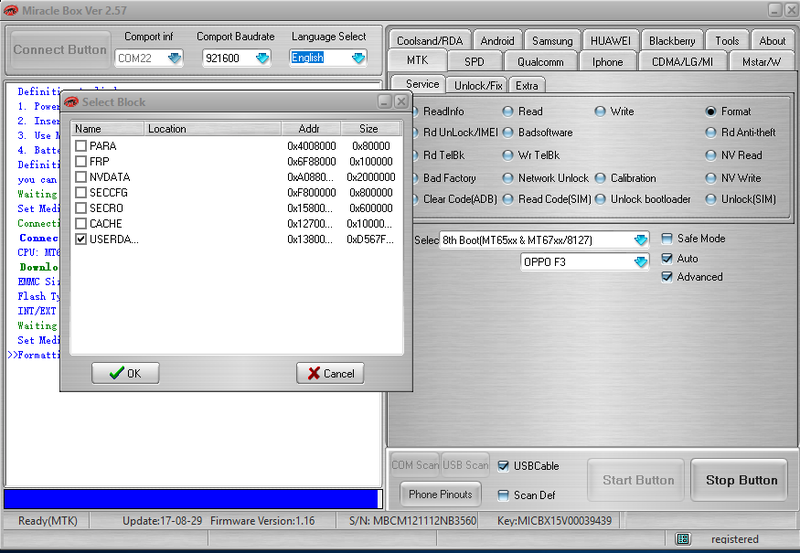 4# Mtk Add MT6757 IMEI Repair Support. 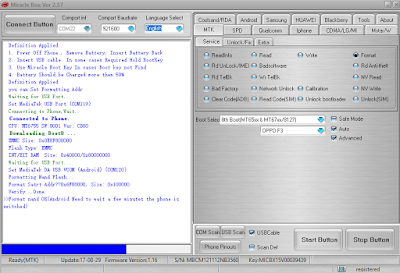 5# Mtk FRP Remove Block Mode/Flash Mode (World's First). 6# Qualcomm Add Vivo Support(World's First). 7# Qualcomm Improve Auto Boot Search. 8# Qualcomm Add Vivo X9,X9s,Y66..Account Unlock Main Software. 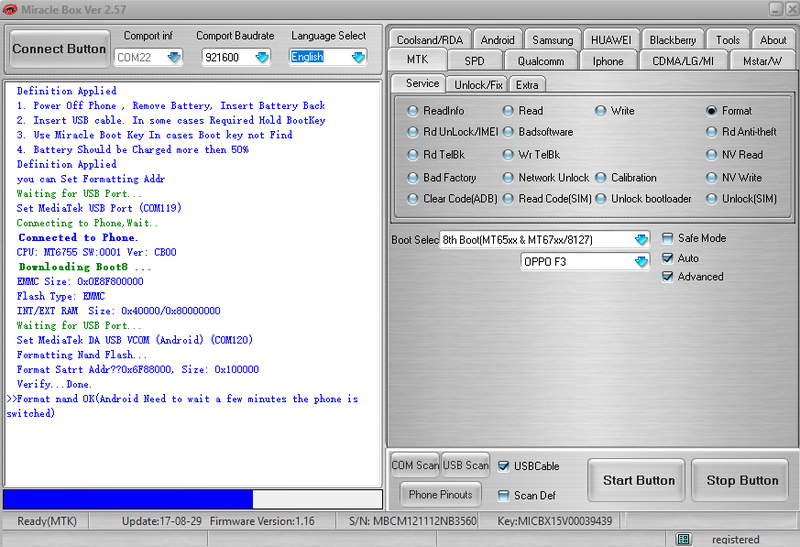 9# Qualcomm Generic Imei Repair Added. 10# ASUS FRP Added And More Improved. 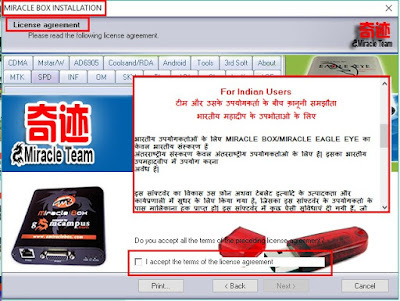 11# Android Add Enable Usb Debug. 12# Software Fix Some Bugs.